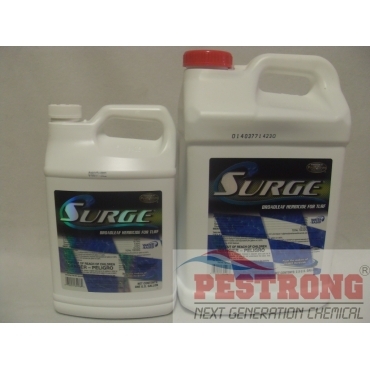 Where to Buy Surge Broadleaf Herbicide For Turf, Surge Herbicide Fast Broadleaf Weed Killer - 1 - 2.5 Gal - $70.95 for Sale with Fast Free Shipping! Surge Herbicide Fast Broadleaf Weed Killer - 1 - 2.5 Gal provides an economical option for late spring, early summer, and fall weed control. 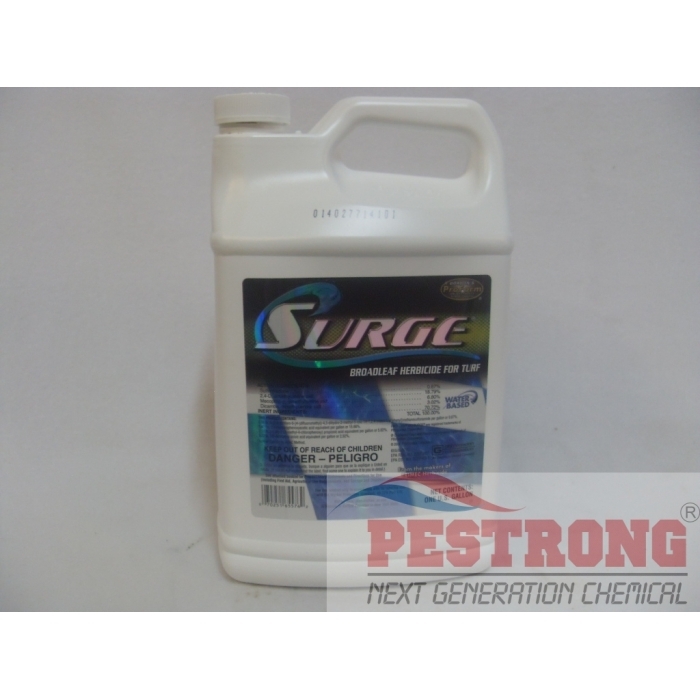 Surge kills knotweed, plantain, oxalis, and other listed broadleaf weeds up to twice as fast as traditional 3-way amine products, and offers yellow nutsedge suppression. 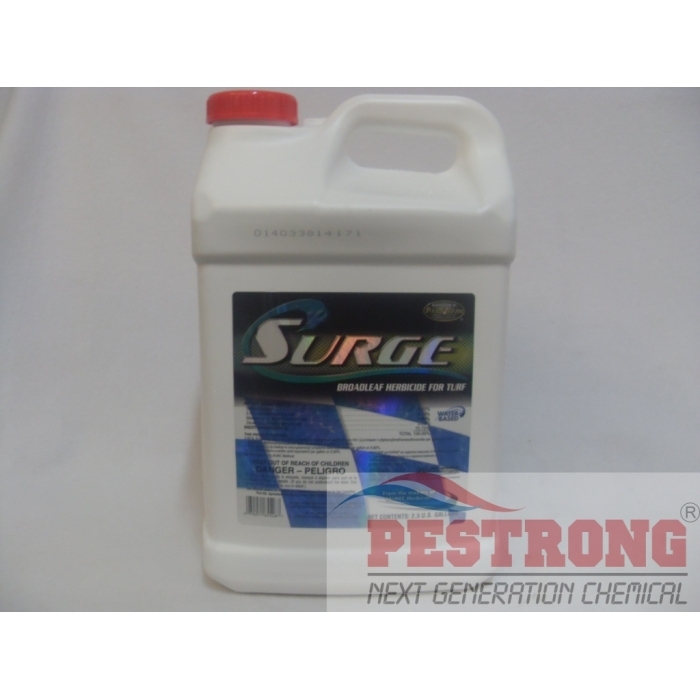 Highly selective in both warm- and cool-season turfgrasses, Surge can provide visible activity in hours, and weed death can occur within 10-14 days. If you want to control crab grass, too, use Q4 Plus Herbicide or mix with Drive. With a 2-3 day knockdown, it's a very good product. Doesn't harm turf grass but use as directed. 1 gallon concentrate goes a long way for spot treatment!